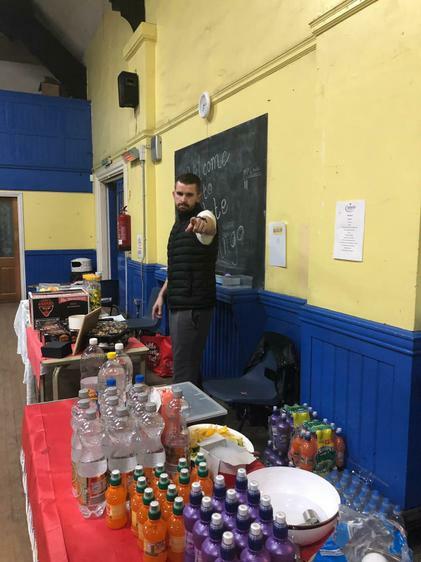 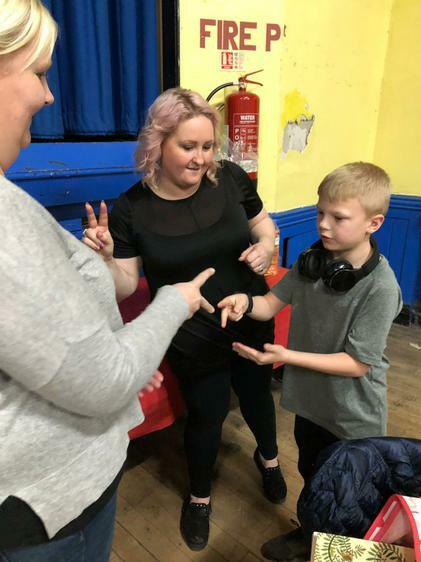 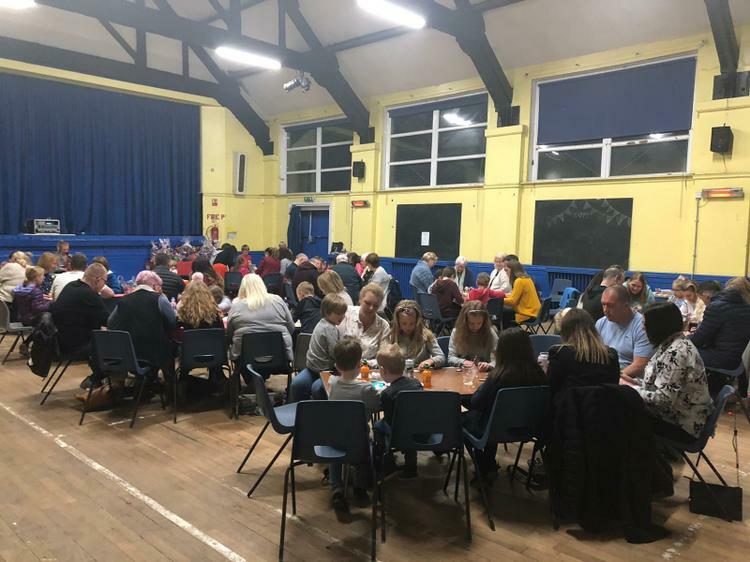 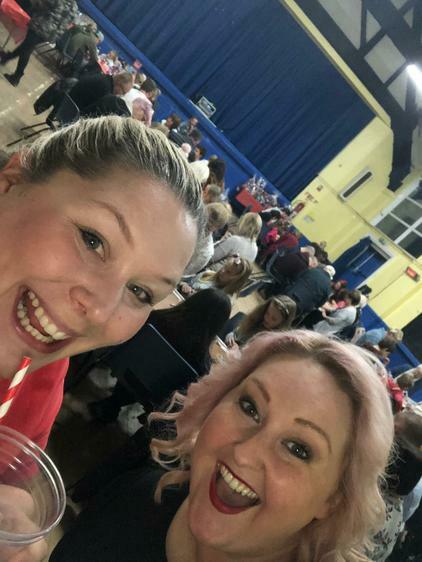 What a wonderful family night playing bingo and winning chocolate treats too! 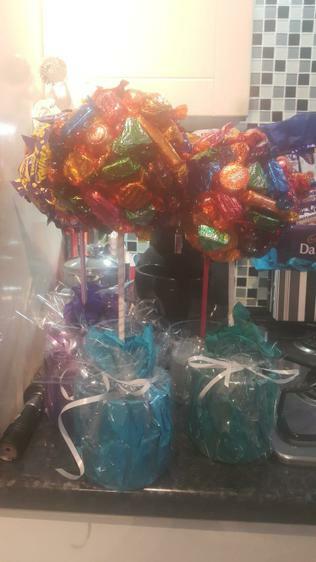 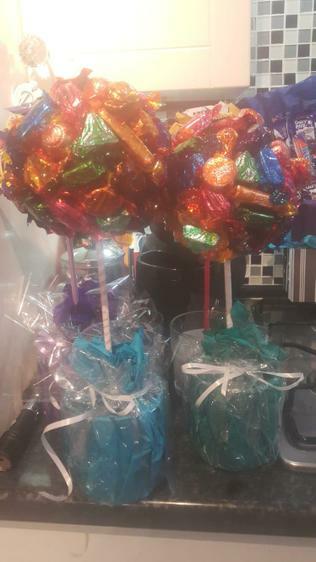 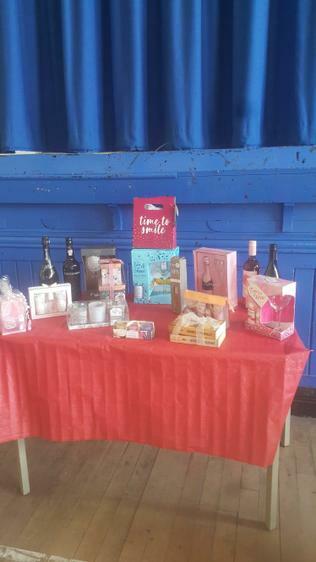 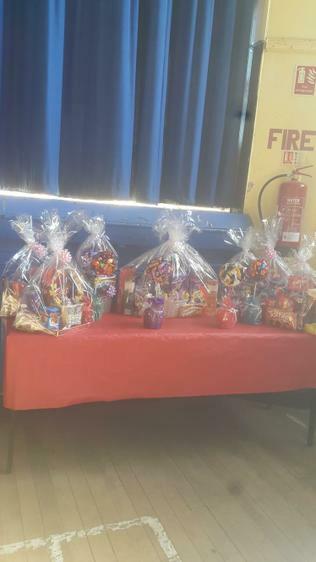 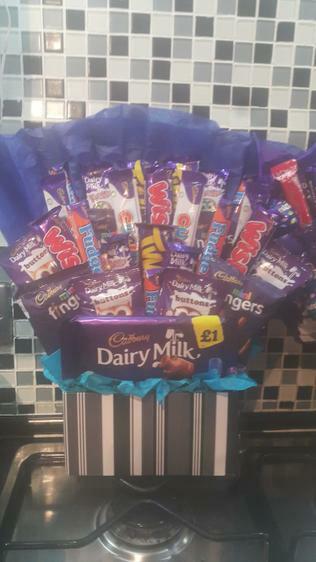 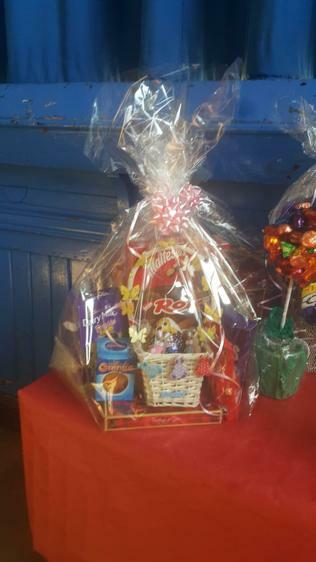 The chocolate hampers were made up of chocolate donations from our non- uniform day and were created into wonderful hampers by our PTFA! 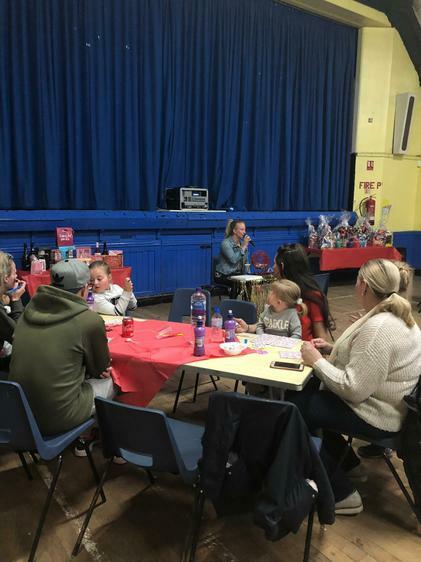 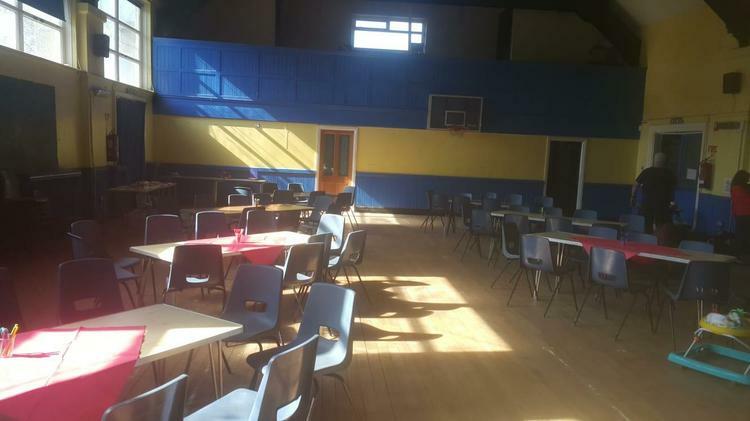 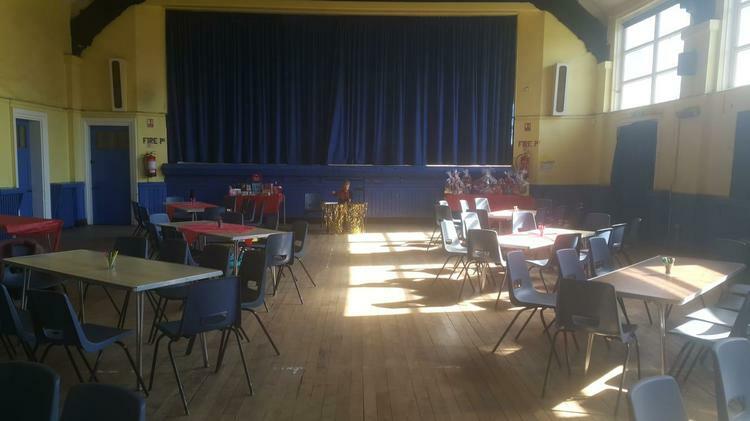 Families enjoyed a night of entertainment and a yummy supper too!